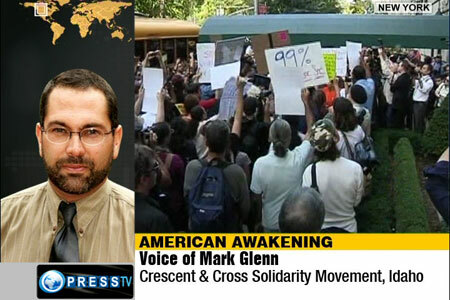 Mark Glenn, Crescent and Cross Solidarity Movement on ITEL – May 11, 2013 | Inside the Eye - Live! Mark Glenn from the Crescent and Cross Solidarity Movement, voice of The Ugly Truth Radio Show, media aggregator behind the highly successful blog, “The Ugly Truth”, will be joining The Fetch on Inside the Eye – Live! on Saturday, May 11, 2013. Mark Glenn is a frequent commentator on Middle East affairs for Iran’s Press Tv and has been invited to New York to meet with Iranian President Mahmoud Ahmadinejad. This will be Mark Glenn’s second appearance on Inside the Eye – Live!, his first being at the end of June, 2012, where Mark and Fetch discussed The Arab Spring. With the recent act of war by the Jewish state against Syria, Inside the Eye – Live! brings you two of the most knowledgeable alternative media personalities on Middle East affairs. Tune in for what should be a dynamite discussion! 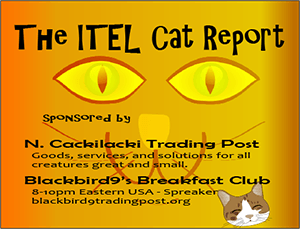 Mark Glenn joins for hour number 2 at 11:00am EDT. 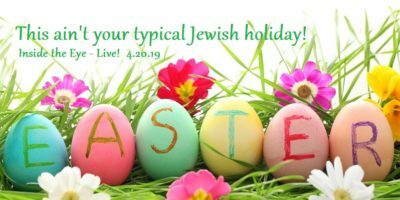 The show began with fireworks over the recent successful efforts of Jewish organizations to cause Inside the Eye – Live! to be removed from Talk Stream Live’s Saturday line-up. The story had gone viral and there was a large audience in attendance to listen to the Fetch explain the nature of Jewish efforts to throw a blanket on all information going out through any number of qualified platforms. 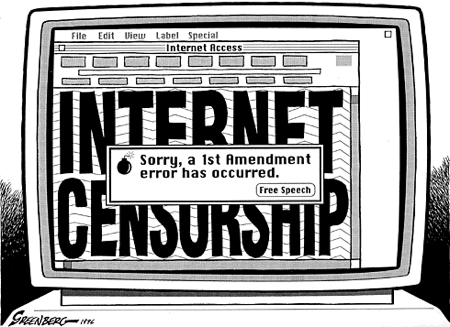 The news of Jewish groups censoring The Fetch went viral with coverage at What Really Happened, The Rebel.org, The Philosopher’s Stone, among many other venues. Numerous private calls were received in support of Fetch and his efforts to expand awareness of Jewish censorship of our Western main stream and alternative media channels. 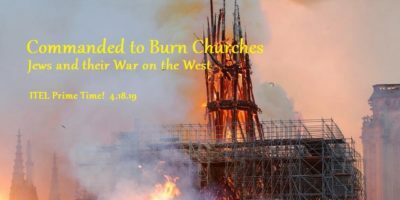 Mark Glenn arrived for hour two from Idaho and discussed this Crescent and Cross Solidarity Movement and issues behind the downfall of Western civilization and the United States in particular. As Mark reads it, it will require a catastrophic event to for Americans to truly comprehend the reality of social, economic, and political realities being planned not just for Americans, but the world at large. A discussion of Syria followed and how the world may have to deal with the Jewish State and people make for a very entertaining and informative show!